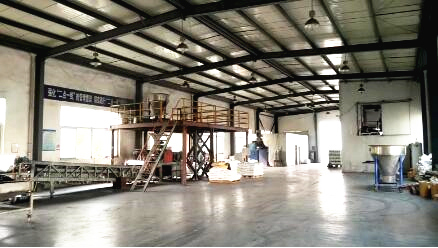 800㎡ Area, 1 Production Line, Capacity 500KG/hr. 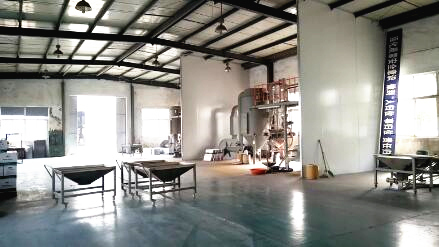 800㎡ Area, 3 Production Line, Total capacity 900KG/hr. 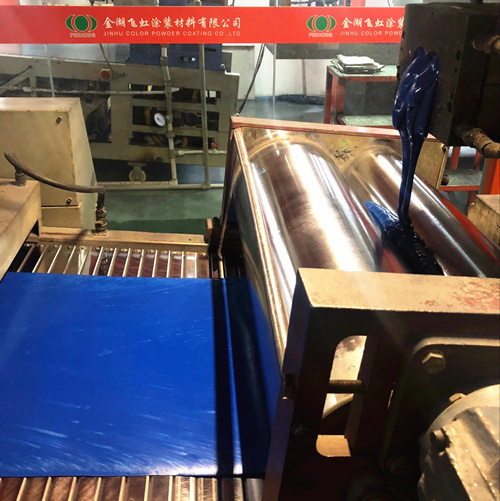 800㎡ Area,1 Production Line,Capacity 800-900KG/hr,One bonding machine . 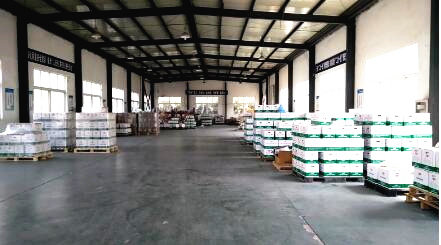 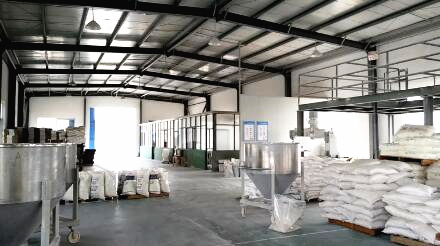 This warehouse also covers 800㎡ Area, turnover 10-12T flowing qty / day. 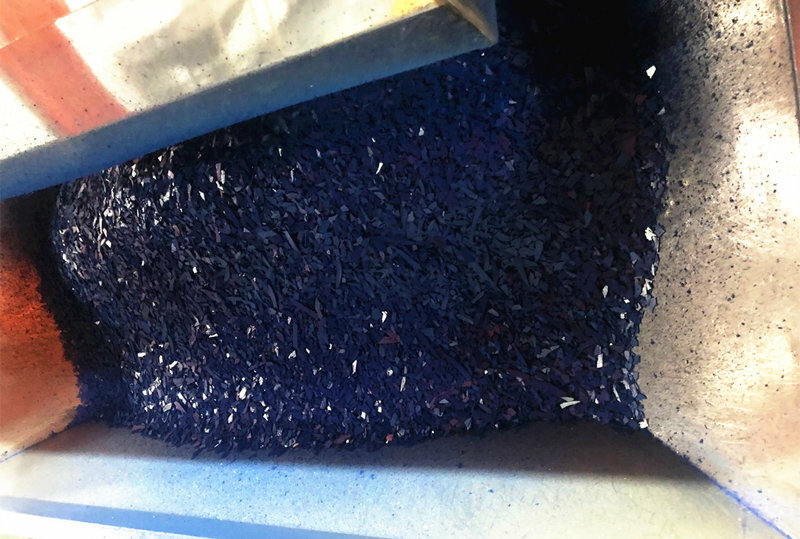 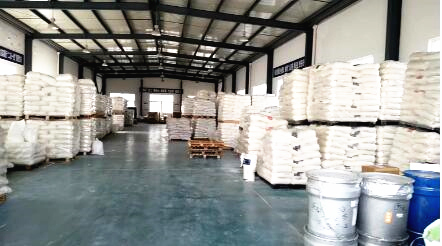 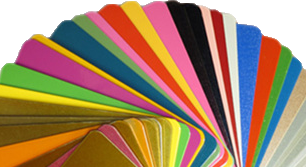 The material warehouse covers 750㎡ area,turnover 10-12T flowing qty/day, all material is from qualified supplier, compliance with RoHS directive and heavy-metal free. 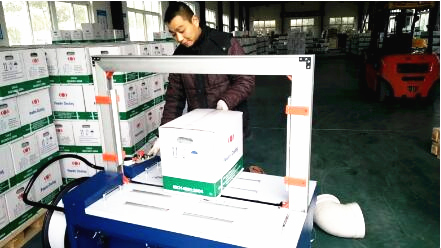 Automatic packing machine ensure a strong and secure package .